Due to unforeseen circumstances, Rachel Fairburn will be unable to perform and has been replaced by Funny Women 2012 Variety Award winner, Sooz Kempner. Warwick Arts Centre is joining forces with Funny Women to curate a showcase of the best female comedy talent in the UK today. 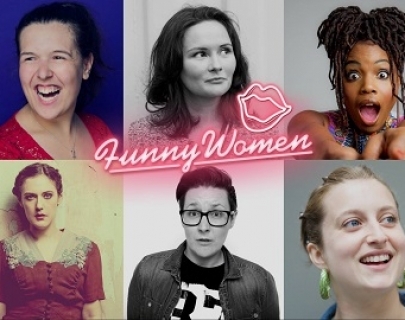 Come and see an exciting array of hugely talented acts who have all come through the acclaimed Funny Women Awards, including Harriet Braine (2016 winner), Rosie Jones (2016 finalist), Gráinne Maguire (2008 finalist), Rachel Fairburn (2008 finalist) and Siân Davies (2017 runner up). The evening will be hosted by the wonderful 2017 winner, Thanyia Moore. 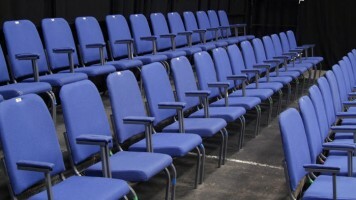 The Funny Women Awards were established in 2003 and are a key fixture on the UK’s comedy calendar. The Awards have become an important launch pad for many talented performers including Bridget Christie, Katherine Ryan, Sara Pascoe, Susan Calman and many more.